After detailing the career of Just Blaze, OTA returns with The Unauthorized Biography of DJ Premier. The feature covers Primo’s start as a DJ in Texas, his move to New York, and the influence of Marley Marl on his style. 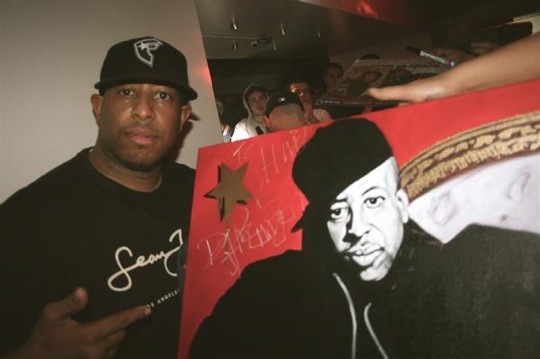 The biography ultimately documents the story of Gangstarr and DJ Premier’s unparalleled influence on generations of aspiring producers and fans. What’s up, I read your blog named “The Unauthorized Biography of DJ Premier” on a regular basis.